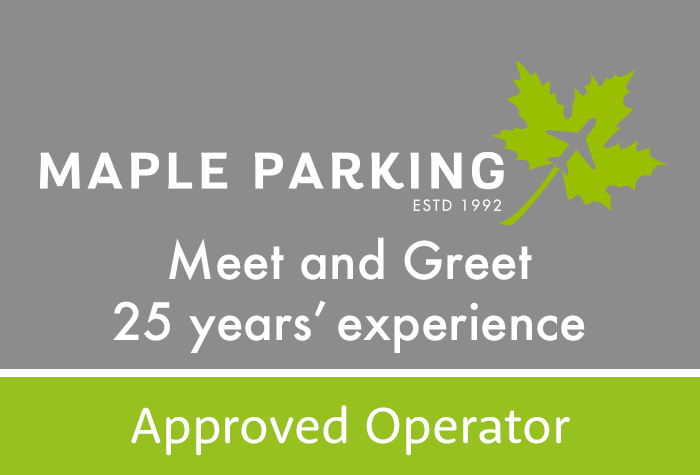 Maple Parking Meet & Greet at Gatwick Airport | Pre-book to save! 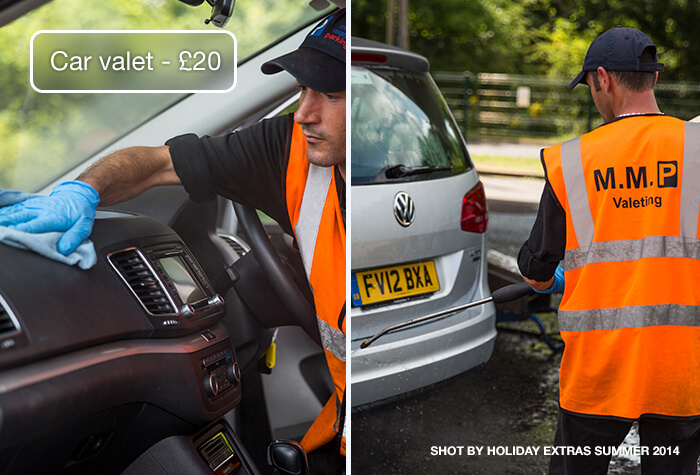 With 20 years' experience in providing a great Gatwick parking service, Maple valet parking is a firm favourite with our customers and it's easy to see why. 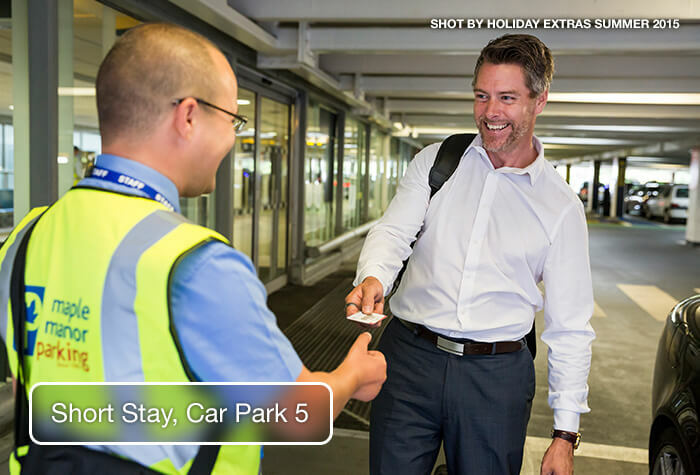 One of their professional, insured chauffeurs will meet you at the terminal and park your car for you in a secured car park while you catch your flight, then have it waiting for you when you get back. It couldn't be simpler and all for this low price. 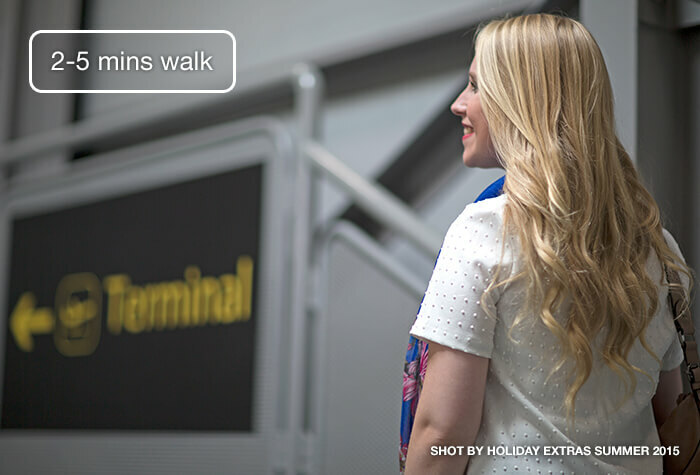 We only sell airport-approved Meet and Greet services and Maple Parking is no exception. Our customers rated Maple Manor Parking on average 9/10 (3318 reviews). Read Maple Manor Parking reviews. - Take a ticket at the entrance to the Hampton by Hilton hotel and proceed to the Approved Operator area. 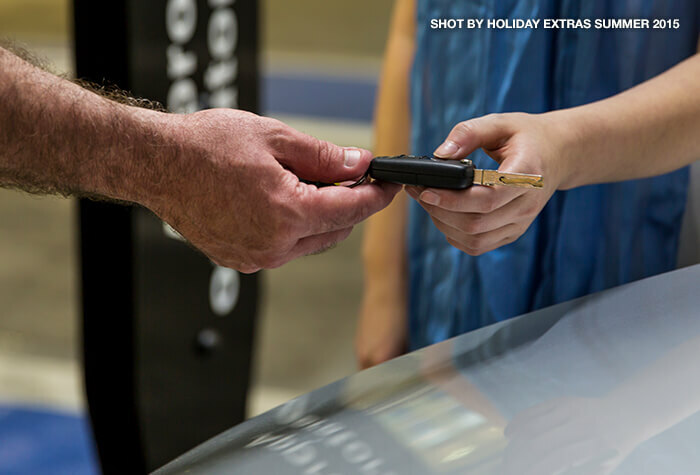 At their discretion, Maple Parking will give you up until midnight on the date you have booked to collect your car. 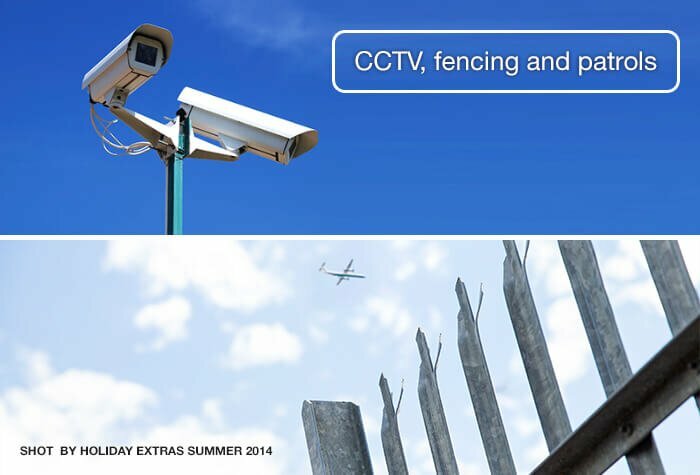 If you go into the next day you will be charged £10 per day.